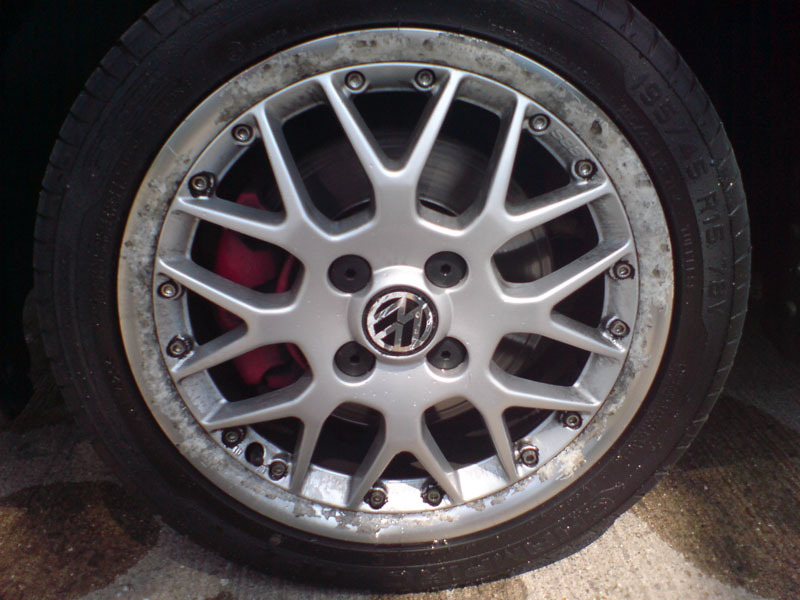 Has anyone used them before for alloys refurbs? Any recommendations? 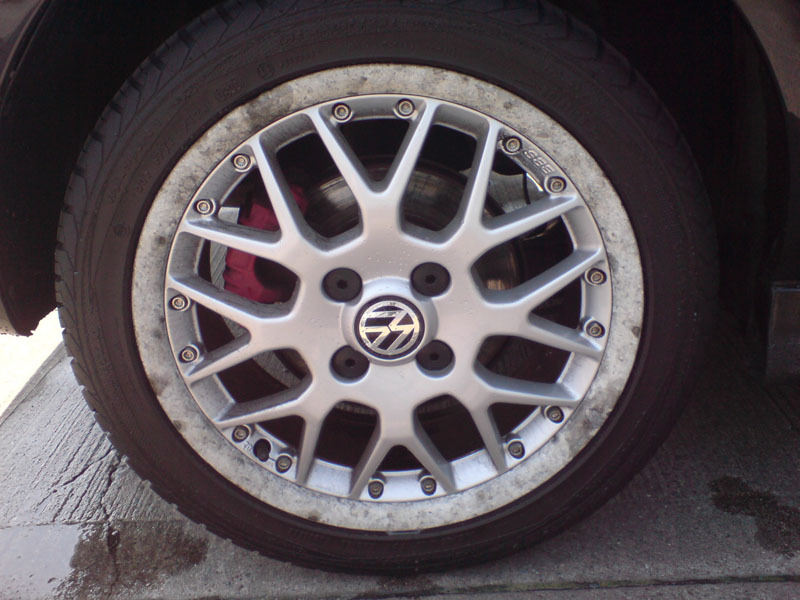 Well, I had a quote from DSVS to refurb my alloys. This is what I asked for. 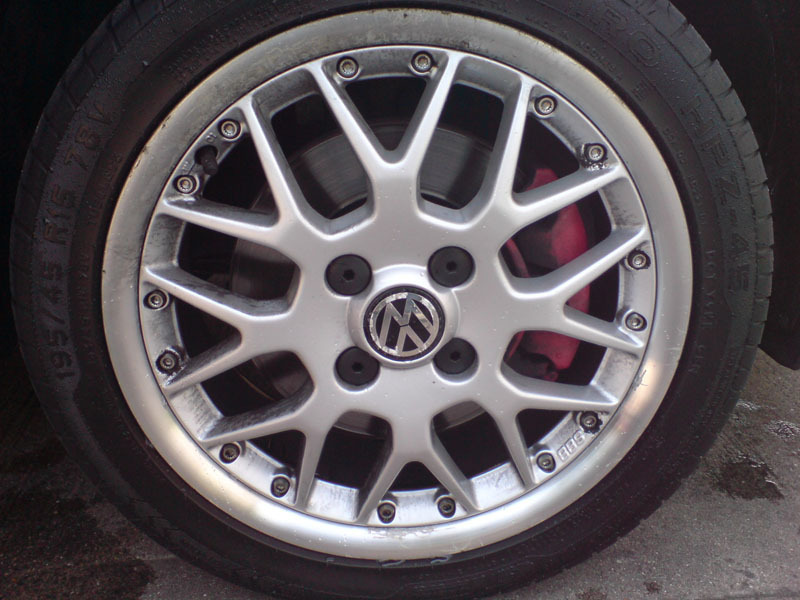 Set of standard 15" VW BBS RXII's 2-piece Split Rims. There is lacquer corrosion on the lips which I would like to be polished. No kerbing as far as I can tell. The marks on the spokes in the attached pics is just break dust. 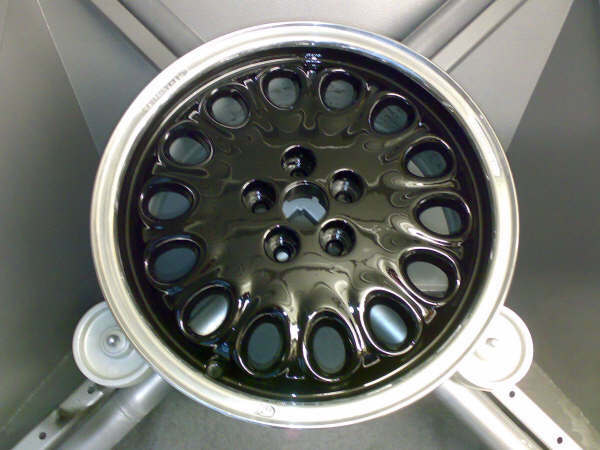 Would also like the centres powder-coated black. I got a reply from DSVS. 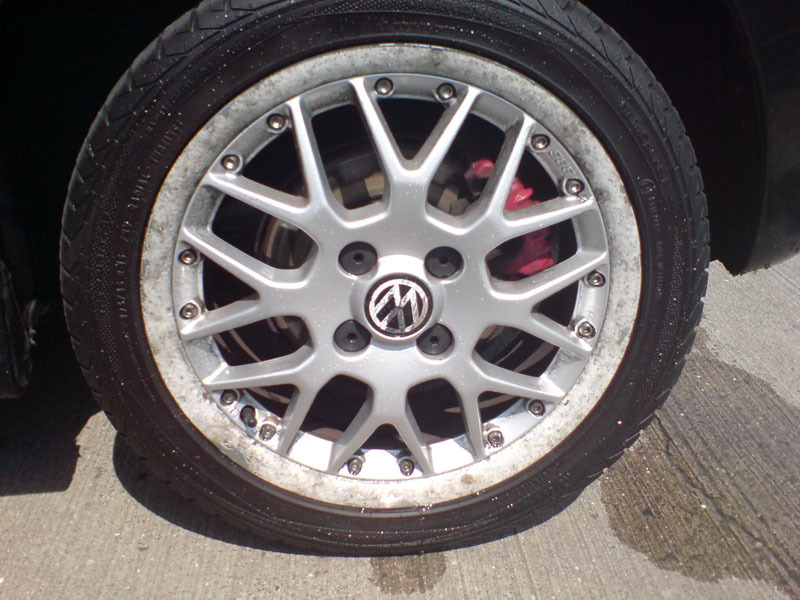 On looking at your pictures I am pleased to advise that I am able to refurbish your wheels to the requirements specified. The only difference, the black would be a base coat black with a lacquer finish, which gives the same affect as powder. With this you would have the added choice of metallic black or straight black. 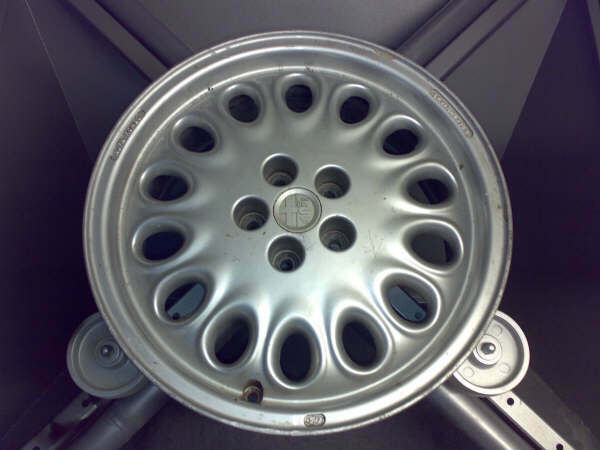 For a polished rim and black center would be £320 but I'll do it for £300 for a set of 4. As for removing the tyre all that is needed to be done is breaking the bead which I can do in the van. all work carried out is at a place that suits you. all I need is to plug into your mains supply with 1 plug.